Preparing your own cocktail recipes can be a lot of fun. You are not going to like everyone, but you will never know unless you try new recipes. You certainly don’t want to lose track of your favorite recipes. Highball for iPhone can help. It is a user-friendly app that lets you store your cocktail recipes, edit ingredients, and share recipes with others. 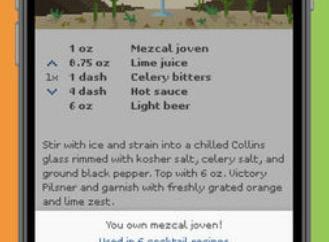 Highball lets you import recipes into it conveniently. You get to choose ingredients and a custom drink image for each recipe. 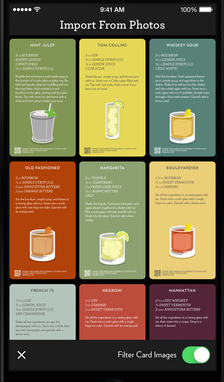 The app creates drink recipe cards you can share on your favorite social network. 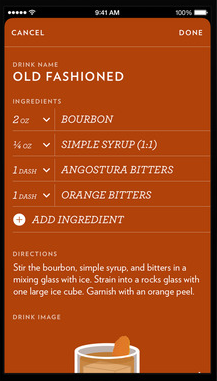 Highball makes it easy to keep your cocktail recipes organized on your smart device. The Highball app is good looking and user-friendly. It runs on devices running iOS 8 or later. You can try the app for free.